You will find a complete range of the ARK aluminium cases here at Absolute Casing, so you are guaranteed to find something suitable to meeting your casing requirements. 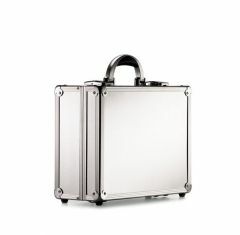 The ARK case is designed to provide strength and reliability for various applications, allowing you to keep the contents of your case secure and safe. 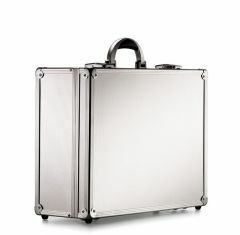 Absolute Casing supply the ARK case in a multitude of styles and sizes to provide you with a protective carrying solution for your valuables, which allows you to maintain their quality for longer. 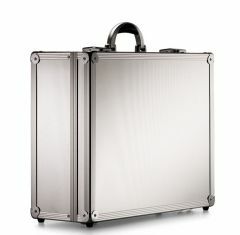 Every ARK aluminium case is manufactured to the highest-quality, so you do not need to worry about your flight case standing the test of time. 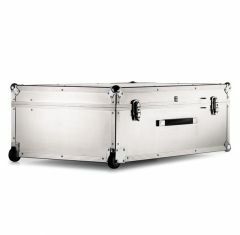 Although our ARK flight cases are designed to be hard wearing, they are considerably easy to carry as they are deceptively light, making it more convenient for you to transport any valuable equipment that requires careful attention and maintenance. 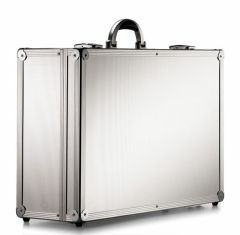 Our heavy-duty ARK aluminium cases are perfect for outdoor use, ensuring that there is no compromise made to the quality of your expensive items. For an additional cost, any ARK case from Absolute Casing can include foam fittings upon request, providing even more security for your items and making sure that they fit more comfortably within the case. Screen printing and embossing available upon request to customise your case design even further. 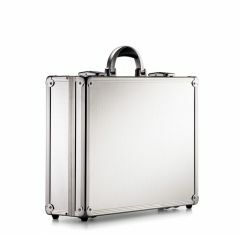 When it comes to protecting valuables, our ARK aluminium case is designed to provide you with secure storage. Browse our collection of cases today or contact the Absolute Casing team on 01635 579518 for further information on products.